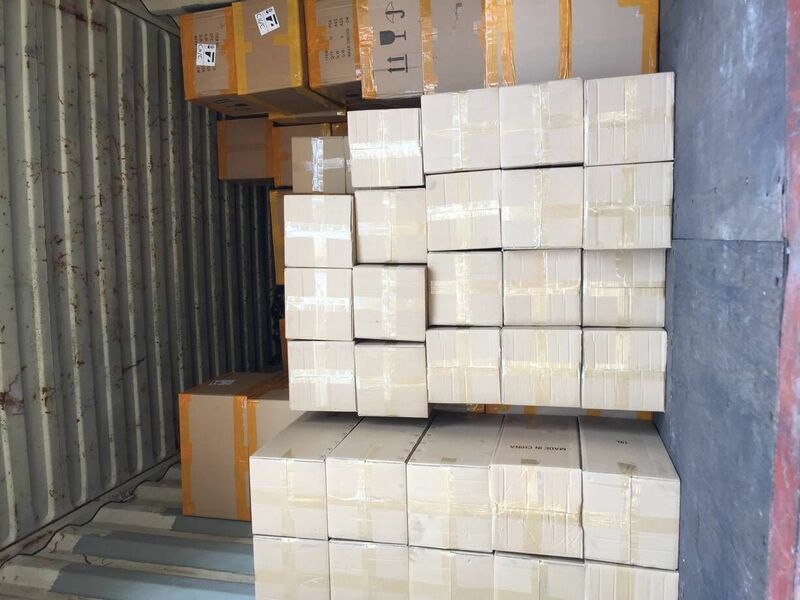 1---One by one pe bag+carton package. 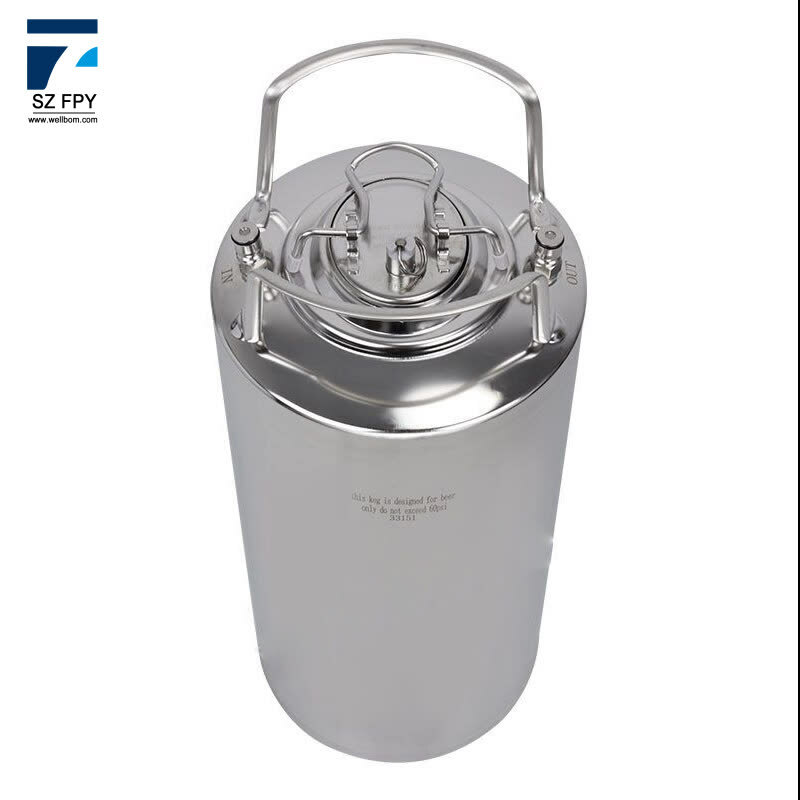 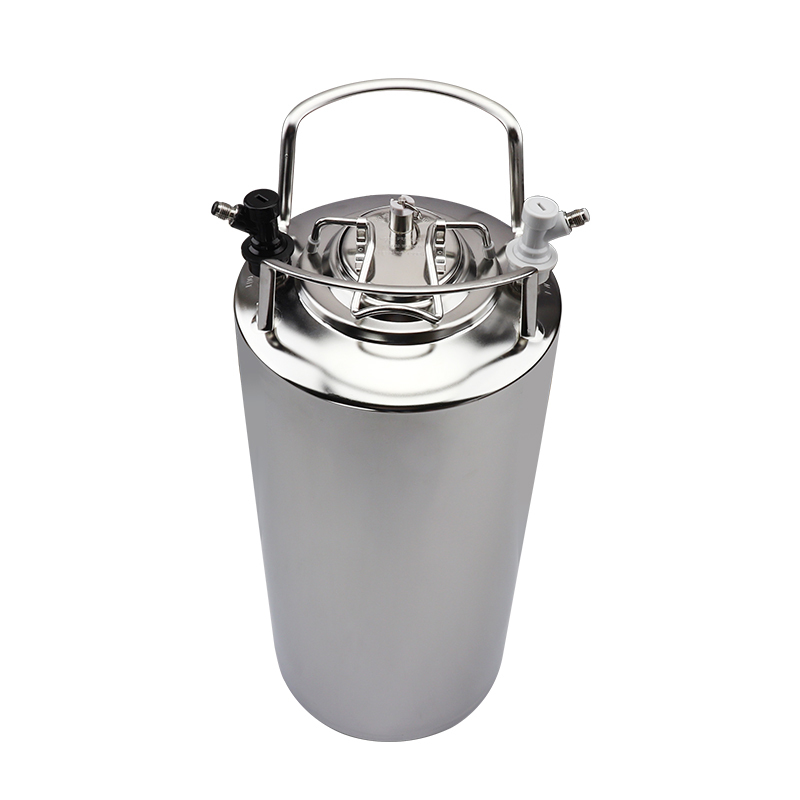 The finish on these kegs are excellent and are made with super smooth welds making them sanitary and easier to clean. 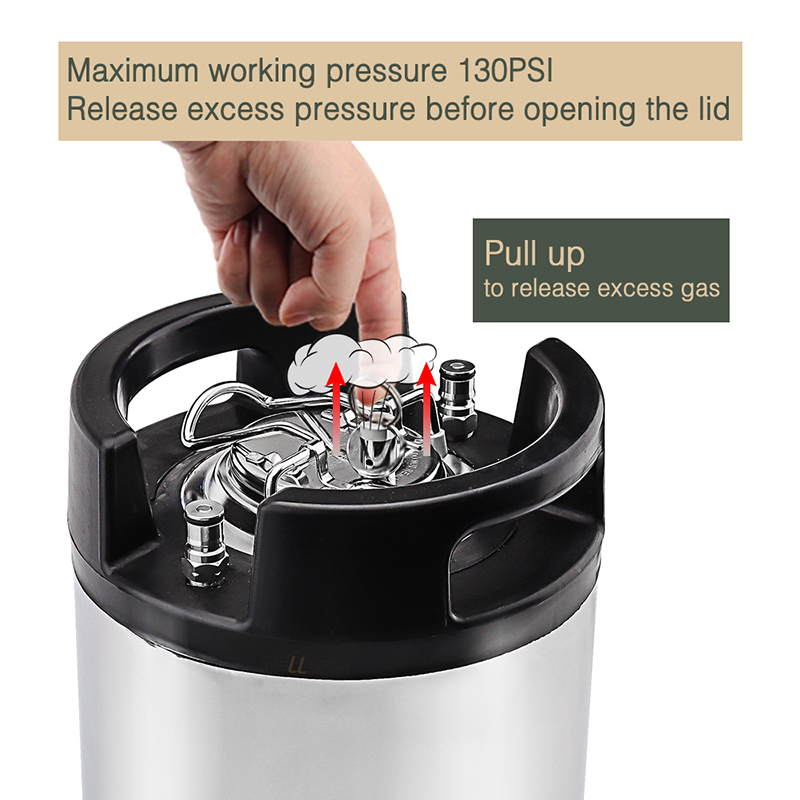 The black rubber on these kegs also make them a little nicer to use around your house as they are less likely to damage your tile floors . 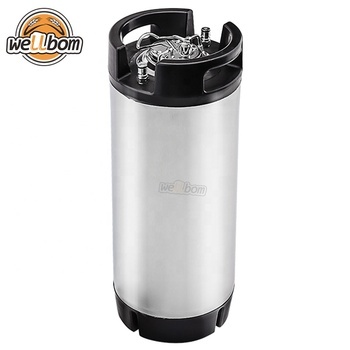 5 Gallon Home Brew Keg is the best deal around for new beer kegs. 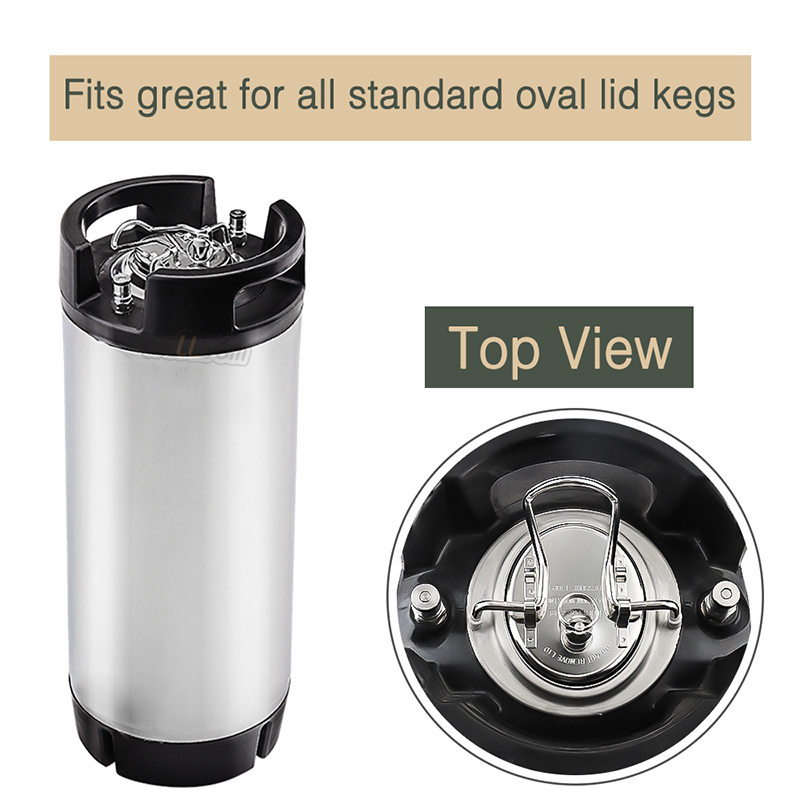 Dont carry your keg with one hand like the others, our unique two handle design allow you to easily transport your keg. 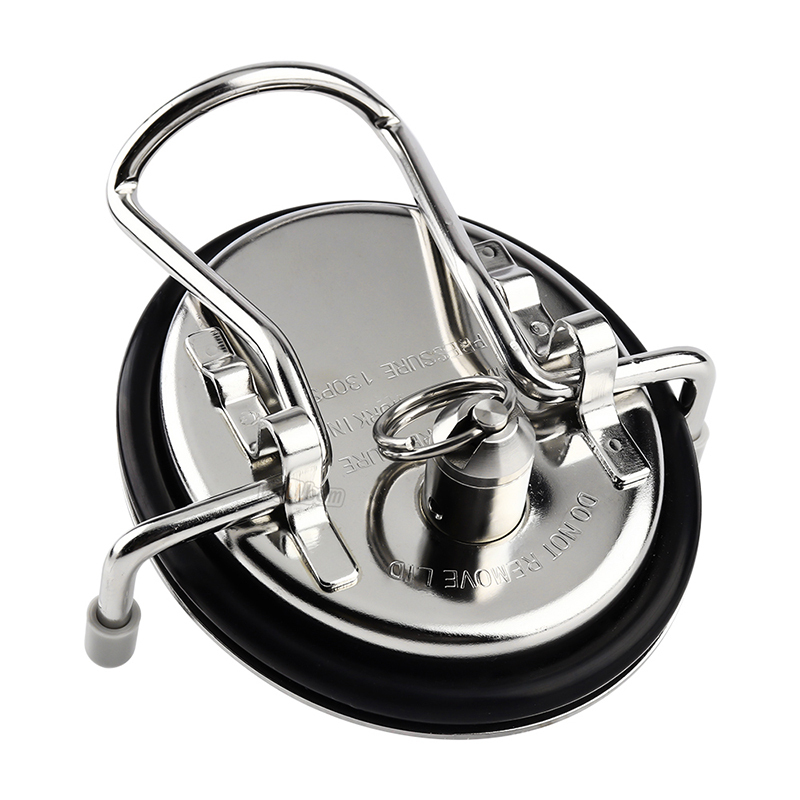 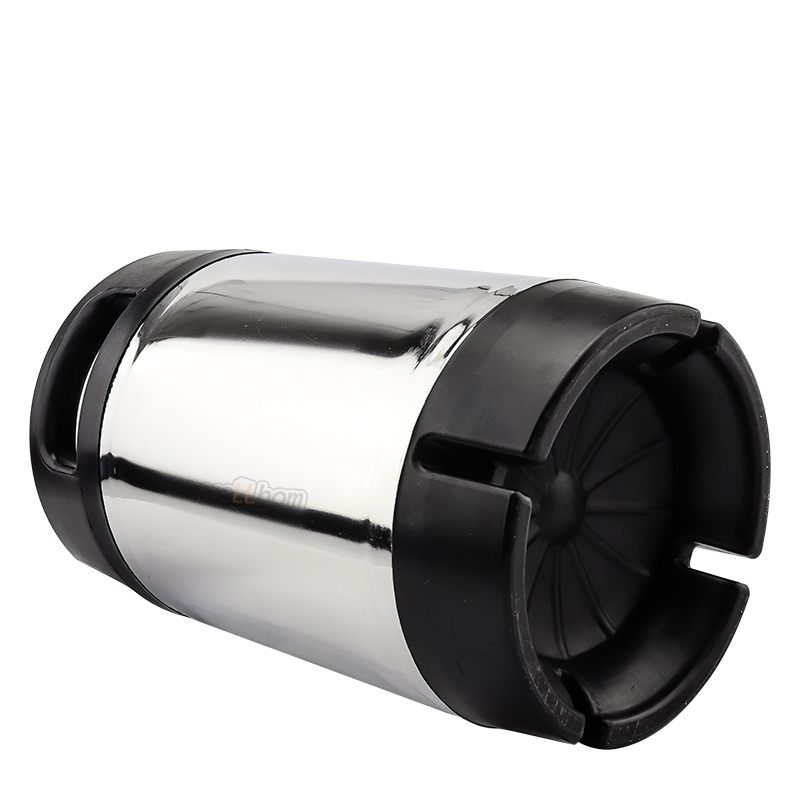 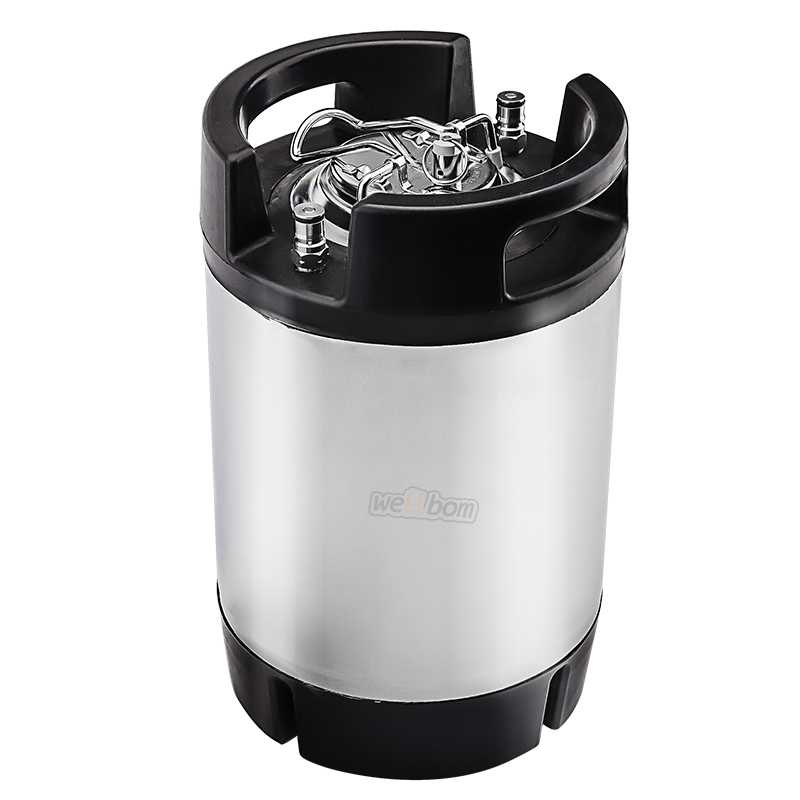 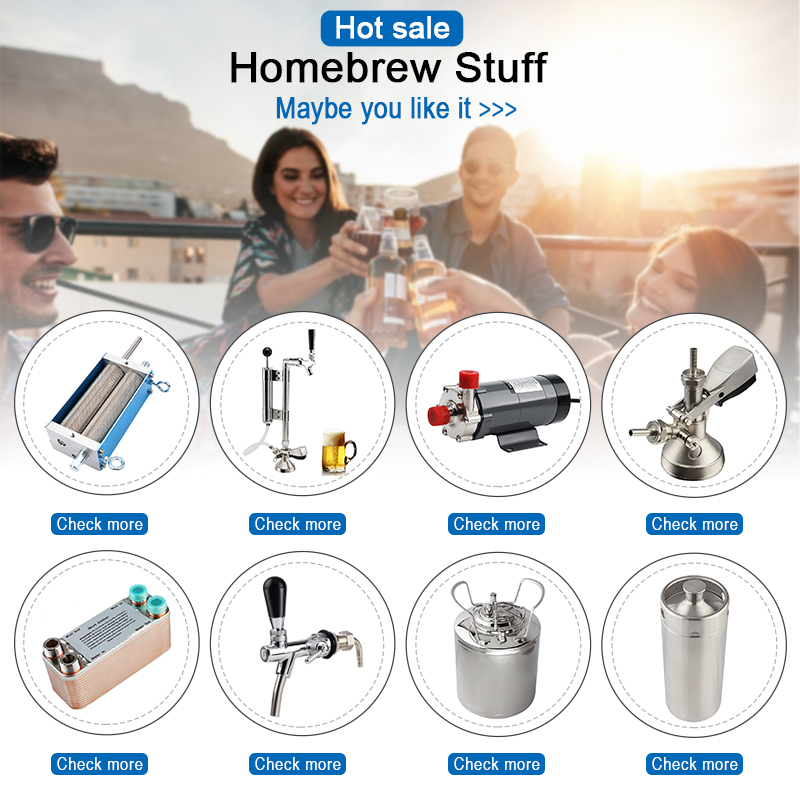 Features a beautiful electropolished, high gloss stainless steel exterior finish that will have your keg stand out against the rest. 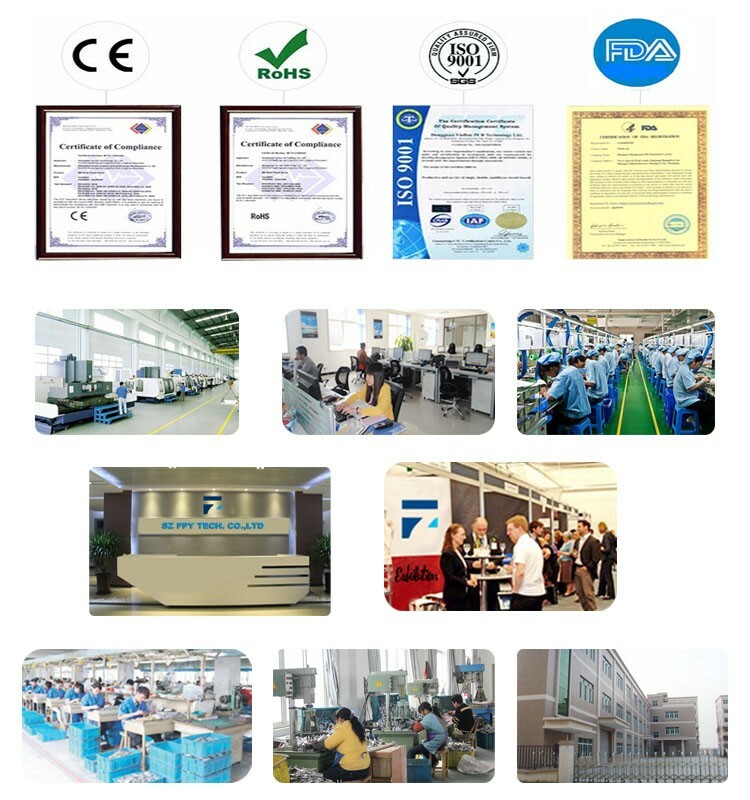 1---Do the seal testing and double checking before leaving the factory. 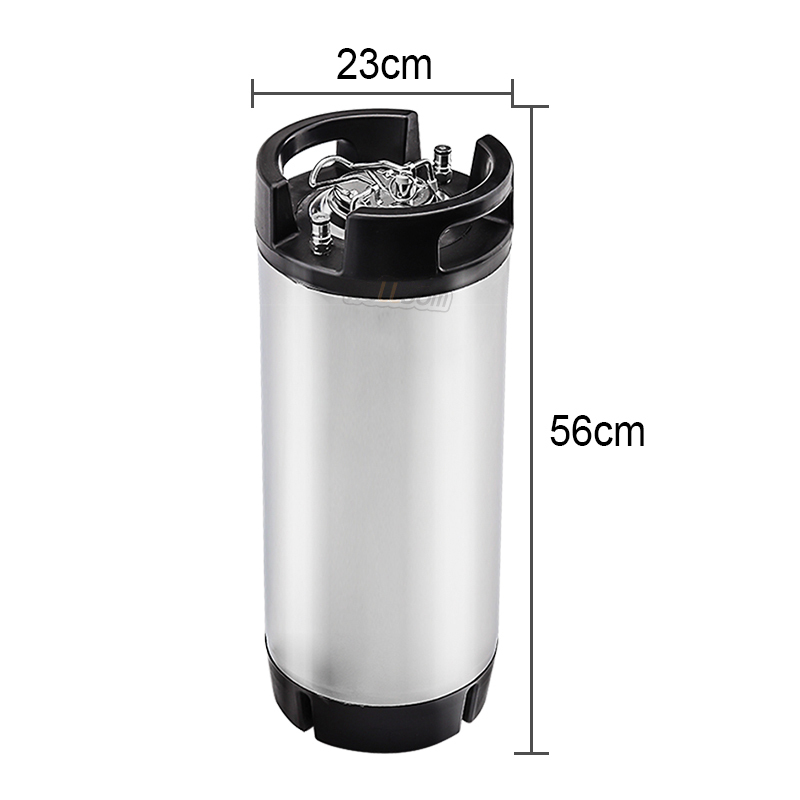 3---The finish on these kegs are excellent and are made with super smooth welds making them sanitary and easier to clean.